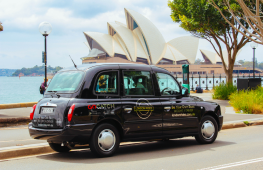 If you find you have multiple people to ferry around, due to either a) your breeding habits, b) you run a shuttle business or c) you are a provider for a ride-sharing service such as UberXL, then how much money you spend on fuel per week is a very important consideration. It can eat into the food budget, overheads and profits, respectively. The thing is, you generally need a lot of metal and thus more power from a thirstier engine to do this. As we don’t get the most compact and efficient diesel MPVs from South East Asia such as the new Mitsubishi Expander mentioned in our e-Evolution concept report earlier today, the selection is a bit more limited than you’d get from a car with less than seven seats. 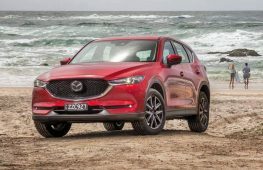 This list may change with the expected arrival of Mazda’s diesel CX-8 and the all-diesel Ford Edge – whatever it ends up being called in Australia. 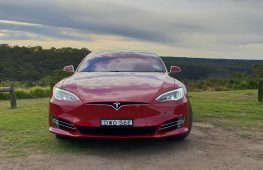 It’s important to also remember that servicing costs vary from vehicle to vehicle and it is important to take this into account when considering overall ownership costs. 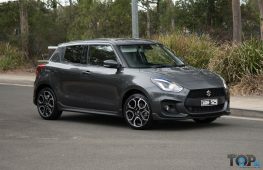 Here are the top 10 most economical seven-seater cars on sale in Australia, in descending order. All consumption figures are the official averages. 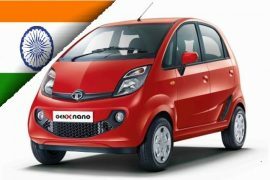 The Indian carmaker Mahindra offers a very good value. 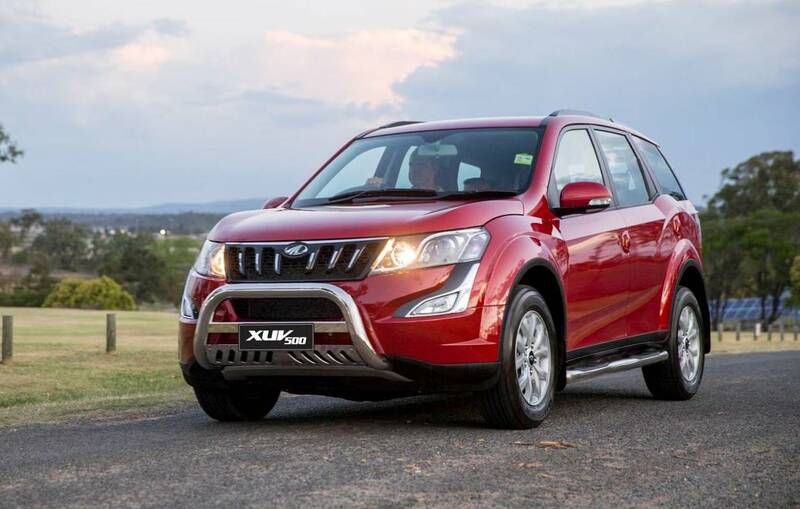 Starting from $29,900, the XUV is a large car for the price. 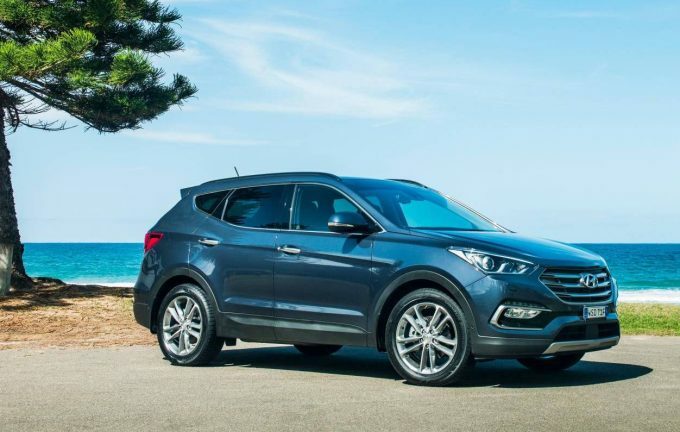 The SUV drinks as little as 6.7L/100km in manual form and not much more when tied to an auto. An expected engine upgrade before too long should see improvements to this figure. 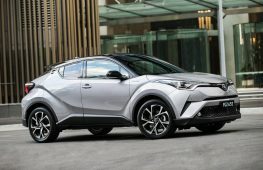 Standard equipment includes fuel-saving stop-start, automatic wipers, touch-screen infotainment and tyre pressure monitoring. The four-star ANCAP rating is below average but not too bad. 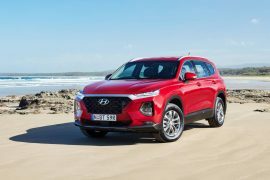 Although it is about to be replaced, the Santa Fe is incredibly popular, and a good blend of low fuel use, low servicing and relatively low entry price when combined with the R-Series 2.2-litre turbo-diesel that does duty across the Hyundai and Kia range. It is more frugal than the Kia Carnival van which drinks a still impressive 7.7L/100km. The Santa Fe diesel starts from $41,490 in Australia. To travel in first-class luxury, you will need $85,455 for Merc’s executive express that is the darling of aftermarket tuners who like to convert it to a private jet on wheels. 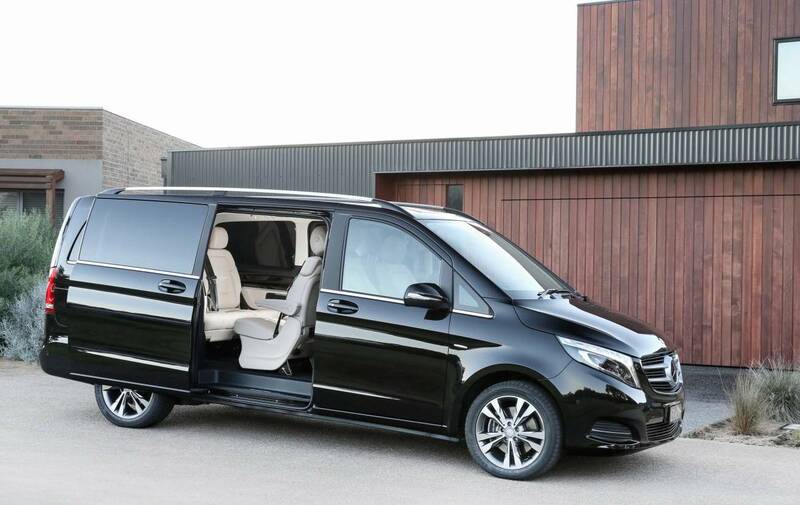 It’s not just a commercial vehicle masquerading as a luxury MPV, the V-Class has all the fittings and design elements of Mercedes-Benz’s passenger sedan and wagon range, too. 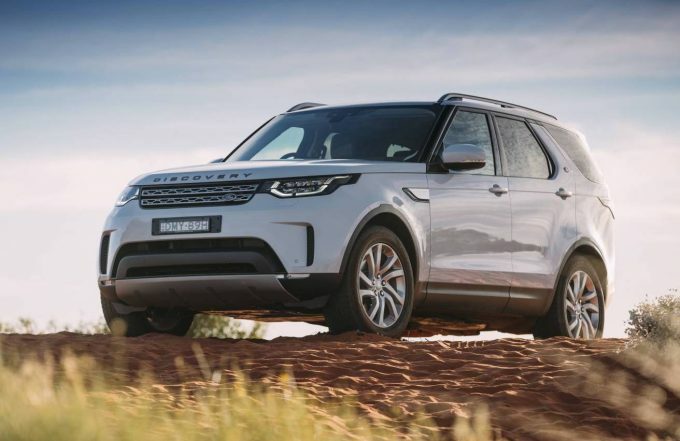 The newest arrival of the Land Rover range has lost significant amounts of weight and gained more technology than ever. 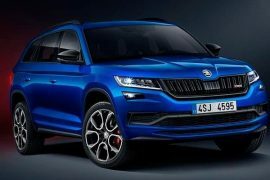 The new design might not be as iconic as the outgoing model, but fuel economy of 6.2L/100km is very impressive for a vehicle that is designed to genuinely accommodate three rows of large adults. Prices start from $64,300. 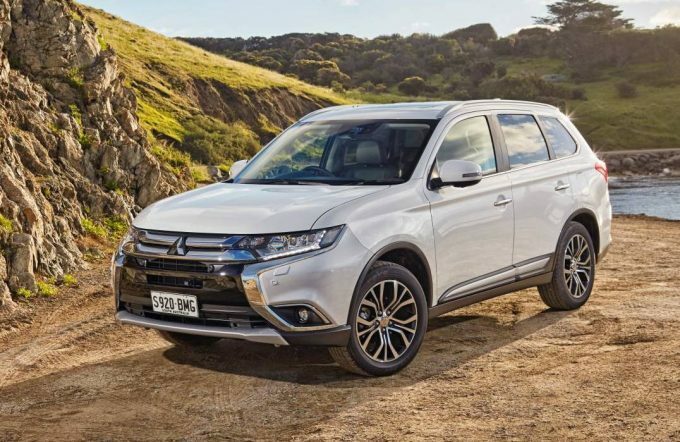 Starting from $39,500, the diesel Outlander offers a seven-seat option, despite rivals Honda and Nissan only countering with petrol versions of their seven-seat medium SUV options. With impressive economy of 6.2L/100km, it’s worth noting the $47,490 PHEV is only available with five seats for now. 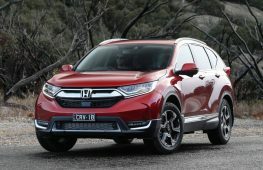 That car’s 1.9L/100km and electric-only capability makes it a more attractive option if you don’t need seven seats, as mentioned in our Top 10 most economical SUVs feature. 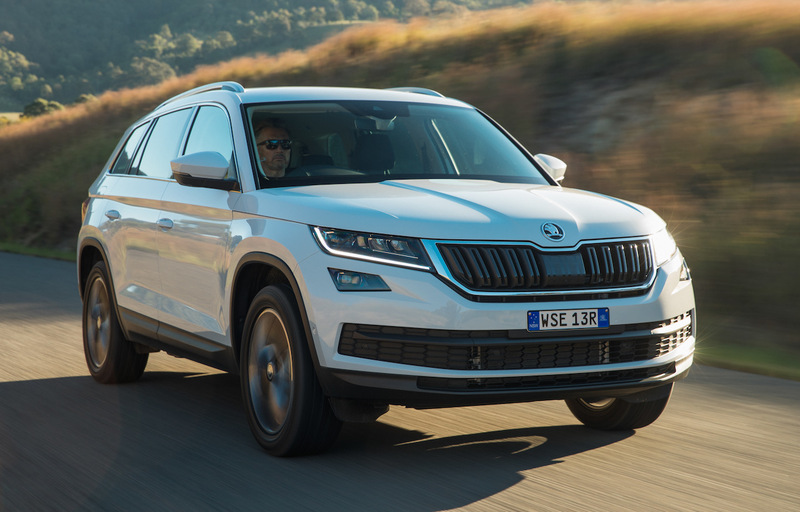 Fresh off the boat, the Volkswagen Group MQB-underpinned Skoda Kodiaq arrives with loads of class and Czech-designed character. With a large touch-screen and high fit and finish levels the top of the range $52,790 140TDI comes with 4×4 and automatic as standard. 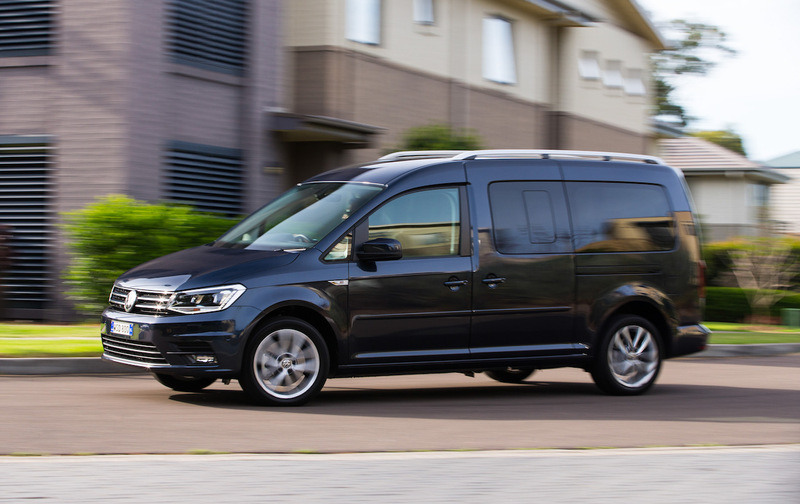 Starting out as a Golf-based van, the Caddy uses its large square ‘black box’ area to great effect. It becomes a very accommodating MPV when outfitted with three rows of seats and taking advantage of its sliding doors. 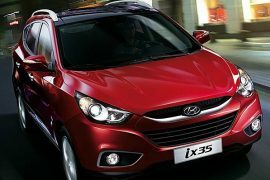 The $32,890 Trendline is well-equipped and stylish considiering its origins. 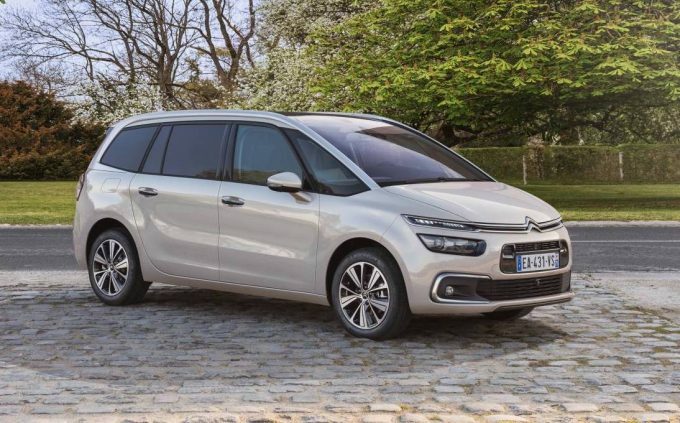 French carmaker Citroen offers not only one of the quirkiest, but also most frugal MPVs in the form of the C4 Grand Picasso. 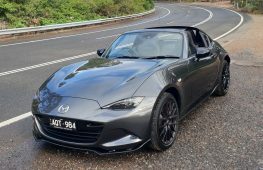 The large windscreen, digital dash and column shifter all give the car a character that is not found elsewhere. 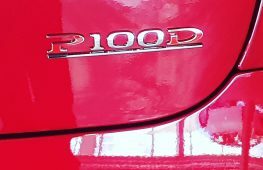 It’s 2.0-litre turbo-diesel, generating 110kW and 370Nm, is very economical. The Grand Picasso starts from $44,990. 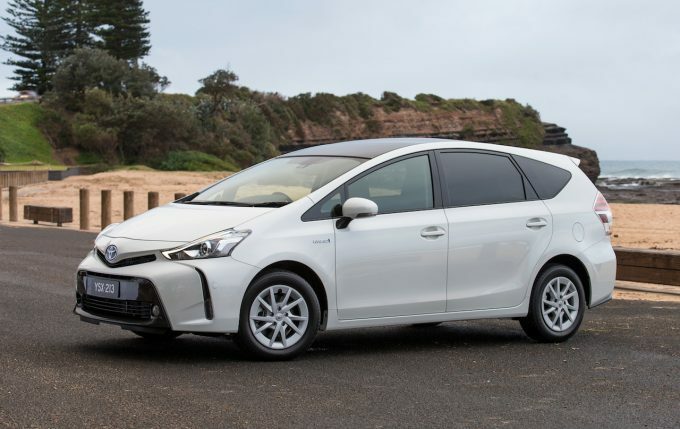 Expected to be replaced soon by a new Prius based on the Toyota New Global Architecture (TNGA), similar to the regular Prius, the Prius V is the only hybrid MPV available in Australia at the moment and a favourite among ride-sharing operators. 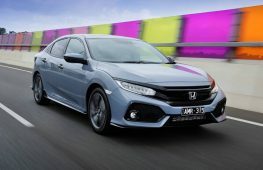 $35,400 is the starting price for one of the most economical seven-seaters money can buy. 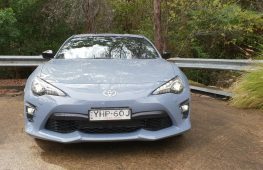 It borrows the same 100kW 1.8-litre petrol-hybrid system as the previous Prius. Boasting many firsts for the Swedish company, the XC90 has made the competition very nervous with its minimalist design, all-new chassis and powertrains and extraordinary safety features. 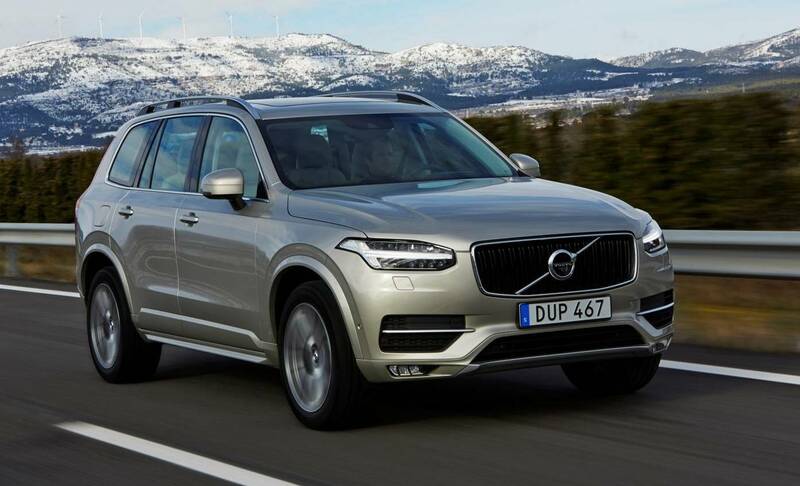 The XC90 is the first plug-in hybrid seven-seater SUV and we can expect rivals to follow suit. 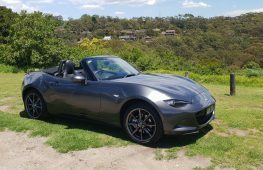 It’s also one of the most powerful, with this T8 producing a mighty 300kW, despite offering an official average consumption of 2.1L/100km. Prices start from $120,900.